Last week of school for the kids, holy excitement Batman!! Friday is a minimum day! We just got Madagascar 3 from Netflix, so my husband and the kids are watching the "extras" while I blog. I gave tonight's cocktail 3 shots out of 5. I had found a cocktail online that used regular vodka, and I made the decision to substitute it with vanilla vodka and amend the name a bit and change the garnish. The fact that 1/3 of the ingredients is cream makes me nervous....I just know my tummy will be doing flips and cartwheels here in a bit. 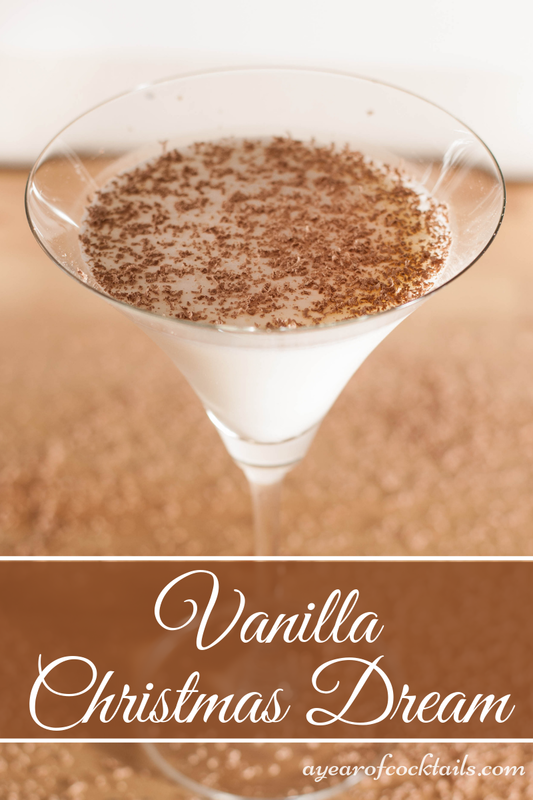 If you enjoy the taste of amaretto, I think you will like this cocktail because the amaretto is the one ingredient that I can taste the most of. In a shaker, add ice and all of the ingredients above except for the chocolate shavings. Shake and strain your cocktail into a martini glass and garnish with chocolate shavings. Here's to 4 more days of school for my kids and then some serious family time together! !